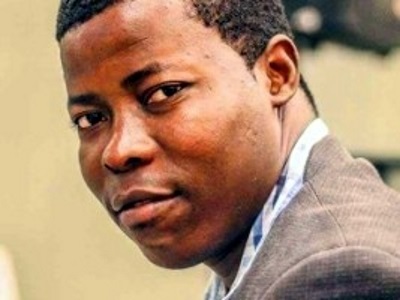 PORT AU PRINCE, Haiti, Mar 27, CMC – The National Association of Haitian Media (ANMH) Tuesday said it is concerned at the silence of the police and judicial authorities following the disappearance of photo-journalist Vladjimir Legagneur. The ANMH said that he left for an assignment in Grand-Ravine, in the district of Martissant, on March 14, the one of the areas where, in recent years, gang clashes have been particularly violent. The ANMH said it was calling on the Director General of the National Police of Haiti and the Government Commissioner of the jurisdiction of Port-au-Prince “to make every effort to find Vladjimir Legagneur and reassure his family, his loved ones and his colleagues”. The media group said that while many officials including Limond Toussaint, the Minister of Culture of Communication, have expressed some concern about the disappearance of the photo-journalist he has not been found. The ANMH said that Toussaint statement that the police and judicial authorities “are hard at work “is the first official reaction of the government in this matter. The spokesman for the National Police of Haiti (PNH), Frantz Lerebours, said the authorities have received no information regarding the journalist’s disappearance. The head of the Latin America office of Reporters Without Borders (RSF), Emmanuel Colombié, has also expressed concern about the slow pace of the investigation. “It is extremely worrying that, 10 days after his disappearance, the police were unable to bring no new element,” he added. In recent years, a number of people including journalists and media workers have disappeared without ever having been found.